Try your hand at composing for the Harp! 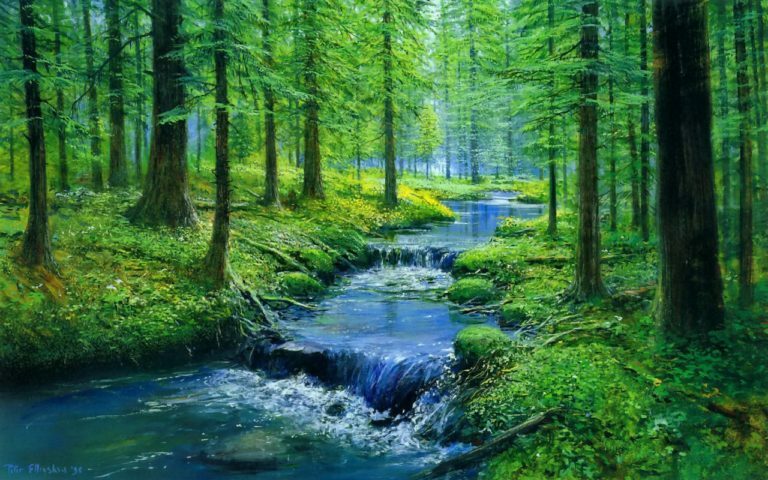 Join the Creative Composition Competition! 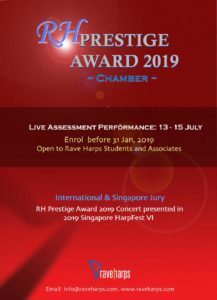 Stand a chance to win cash prizes, “Audience Choice Award”, “Best Composition Award” & an opportunity to hear your composition performed at HarpFest VI Singapore! What’s more, all competition entries will be posted online for public vote – winners of this section will win the title “Audience Choice Award”. How beautiful are friendships that are build on making music together? This September, we are extending our arms to welcome international harpists to share the stage with us at HarpFest VI Singapore! With “Legends: Solo Harp Competition”. 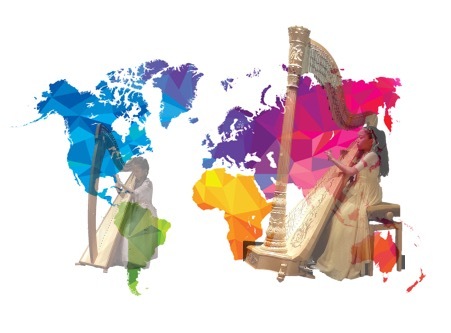 Take part in this exciting themed harp competition that is inspired by Harp Legends and win the chance to perform solo on the shores of Singapore at HarpFest VI. Come join in the fun!